Just want to share a quick post with a Lipcote giveaway at the end of this entry. Last Saturday, I attended a baptismal party at Shakey's Pizza in Tomas Morato, Quezon City. As usual, I was in my terno-terno ensemble. 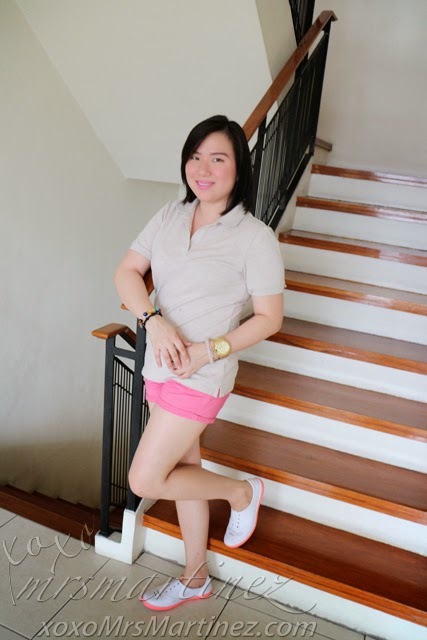 Feeling spiral staircase ang hagdanan lol Napagtripan lang hahaha This photo was taken before going to the party and while we were waiting for #babyMartinez to wake up. Basically, it is lipstick's bestfriend. It is the original lipstcik sealer. The ultimate secret to smudge, feather, fade and kiss proof lipstick that lasts. This award winning brand gives your lipstick the staying power it needs. 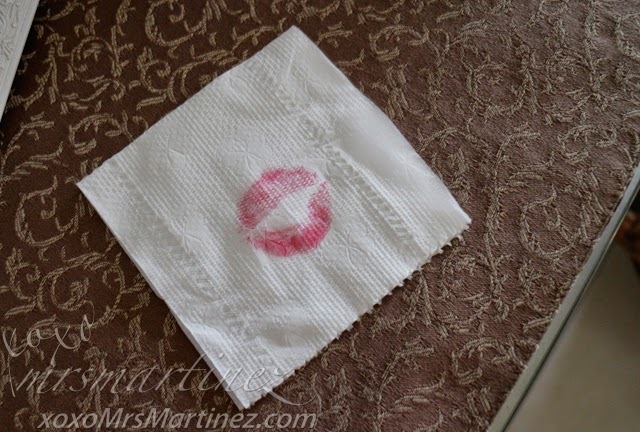 Step 1: Apply lipstick and blot with a tissue. Repeat. According to the box, you can also apply foundation as a base for lipstick and blot with a tissue. Outline lips with a lip pencil, blot again and powder, then apply lipstick and Lipcote last. I only tried the former, as I don't want to worry about removing the lipstick right after the party. Upon uncrewing the cap, there's this strong scent of alcohol- the first ingredient read Alcohol denat. ; p Anyway, after getting past that, I got a whiff of vanilla. 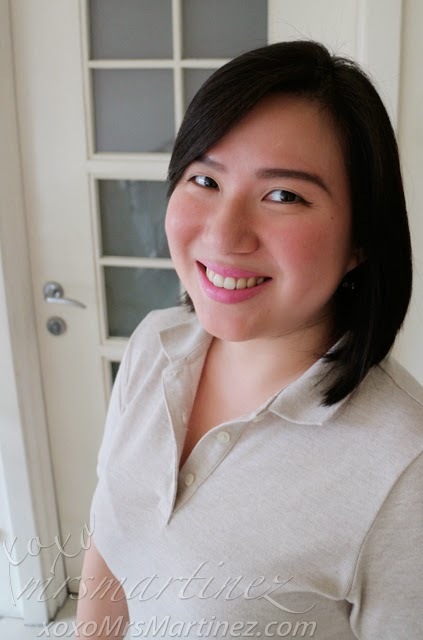 Anyway, the generous owner of Khei Shop, Kathleen Navarro, will give two lucky readers a piece of Lipcote each, delivered right at your doorstep. But if you can't wait to give British Vogue 2011′s Best in Beauty a try, you can always shop at Khei Shop Philippines. For succeeding entries, same procedure applies. Winners kindly contact me using the following email address you provided together with your preferred delivery address.